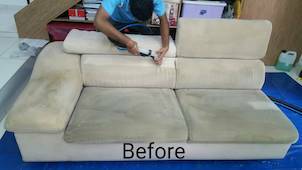 We offer fast drying steam cleaning upholstery services in Kuala Lumpur, Selangor, and other parts of Peninsula Malaysia. 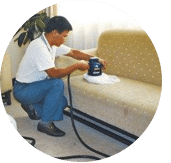 Even though upholstery boosts the attractiveness of furniture, steam cleaning upholstery services is usually a tricky activity. 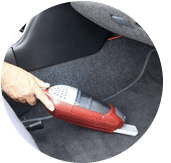 You need to consider the various steam cleaning approach that is suitable for your upholstery. There are two types of upholstery cleaning methods. 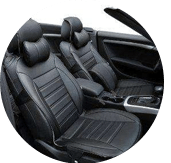 The primary is called the moisten cleaning strategy, as the name suggests, steam cleaning upholstery services via the soak method includes steps which uses a form of liquid and steam. The key reason for opting for a professional steam cleaning service provider company is the use of their superior equipment for steam cleaning services. Our cleaning staff knows the proper steam cleaning solutions to treat stains and eliminate them easily. This is the biggest benefits of hiring our professional cleaners because it helps when we know when to apply the correct cleaning agents and also fiber identification. Thus, high powered equipment is required to remove soiling and these equipment are available in our steam cleaning company. The carpet and fabric upholstery furniture, when utilized frequently, leaves stains that are challenging to eliminate. It is the dust, soil, and dirt that rest on the carpets and fabrics, therefore, making them dirty over time. Sometimes, these contaminants cannot be removed even with the use of a vacuum cleaner. Thus, high powered equipment is required to remove soiling and we have ready these steam cleaning equipments. 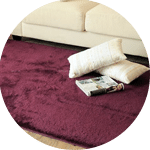 Carpets and certain fabric upholstery furniture are very costly items and thus they needs proper and effective steam cleaning, hence opting for a carpet cleaning company is a superior option. 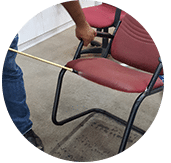 Contact our sales and customer support team via call or drop us an email for a FREE quote or more information on our steam cleaning upholstery services in Kuala Lumpur, Selangor and other parts of Peninsula Malaysia. 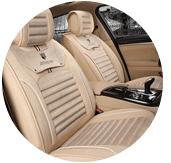 Our customer service team will reply to your request within a few working hours to find out more and discuss further about the steam cleaning upholstery service that you require. 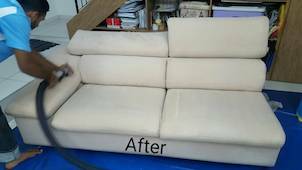 Subsequently, we will issue you a quotation and an invoice for the steam cleaning upholstery service. Which areas does R N T Services cover? 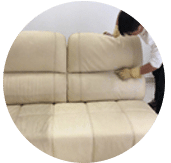 Our steam cleaning upholstery service is available in Peninsula Malaysia from Kuala Lumpur, Selangor, Ipoh, Johor, Malacca and Penang. Speak to our team to enquire more about the steam cleaning upholstery service that we provide in your area. 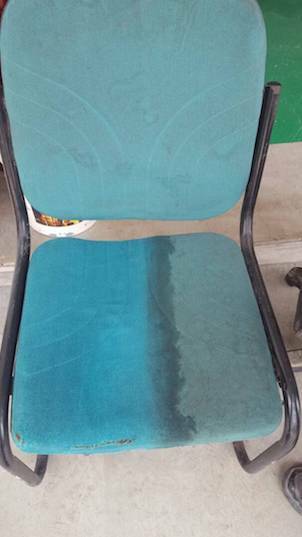 I have a special request for the steam cleaning upholstery service, can this be done? 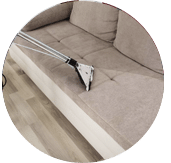 We understand that sometimes our customer have special requests for steam cleaning upholstery service with regards to timing and other matters. 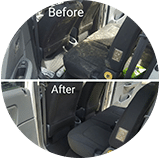 In this scenario, you can contact our customer representative team at 017-232-6491 to discuss your steam cleaning upholstery service request.